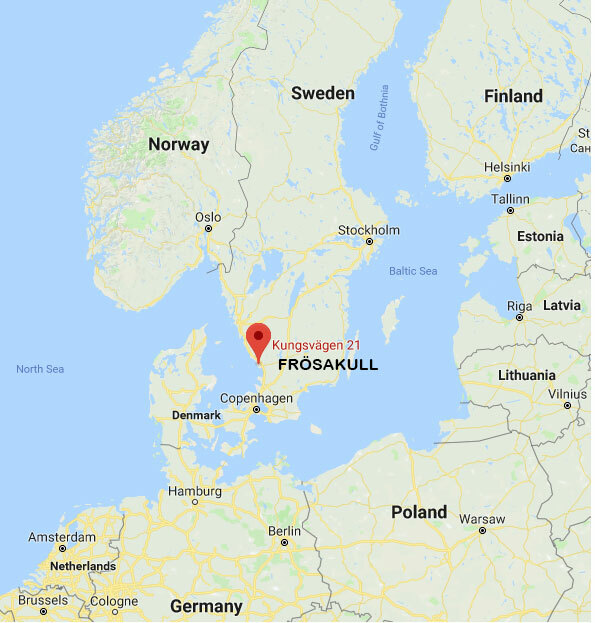 the best beach in Sweden! Or, so we think. 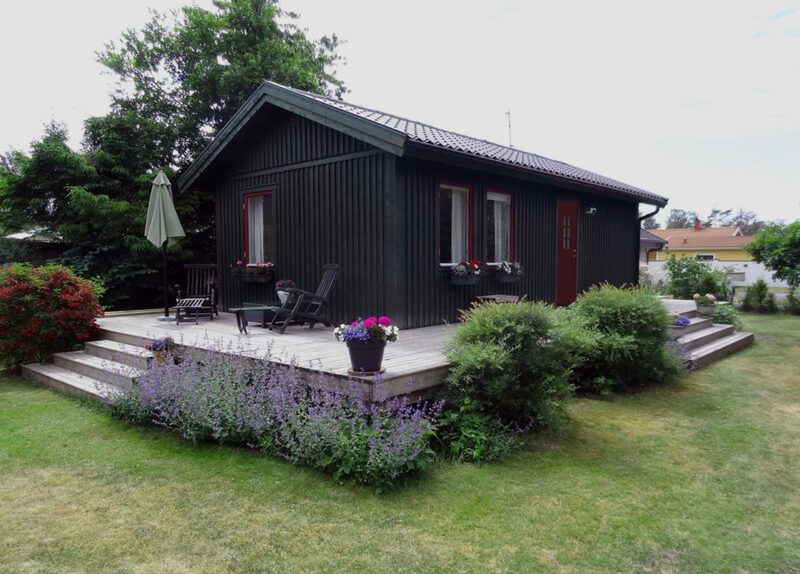 Spend your summer vacation in this attractive home with a guest house, located in Frösakull nearby the city of Halmstad on the south west coast of Sweden. This vacation home has 4 beds in the main house and 2 + queen sofa sleeper in the guest house, a total of 7 beds. Each house has its own 1.75 bath. A five minutes stroll from the property takes you to one of the finest dune beaches edging the clean waters of Kattegatt Sea of the Atlantic. 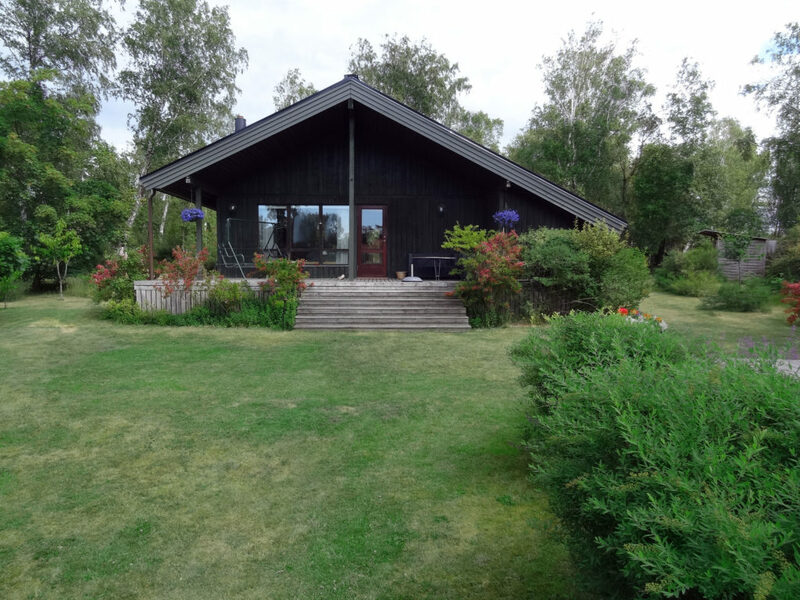 Take a 20 minute walk south on the soft sand and end up at nearby popular beach resort Tylösand. You may also hike or bike there, or to many other great destinations, through pristine green areas, passing up to 4 golf courses. The city of Halmstad on the river Nissan, its official crest depicting three welcoming hearts, offers cultural & noteworthy landmarks. It is 15 minutes away by car. Or, if you like, take the bus – the stop only half a minute away. 2 bikes are available. At home at the property, the surrounding, well-kept green areas enjoy additional pastoral charm through grazing sheep. 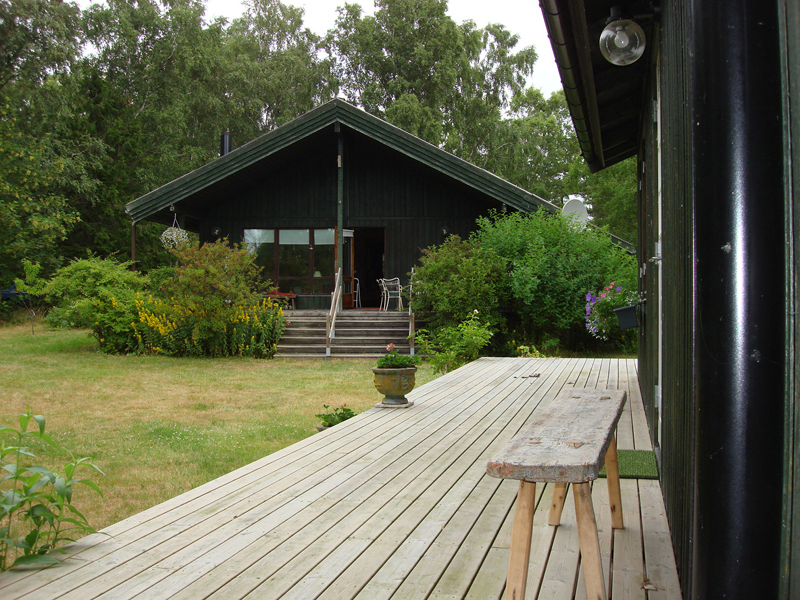 The main house together with the guest cottage are for rent monthly only. On an exceptional basis, the guest cottage may be rented on a weekly basis, generally during the summer season, May through September. During low season, it’s available only for a minimum of 3 months.